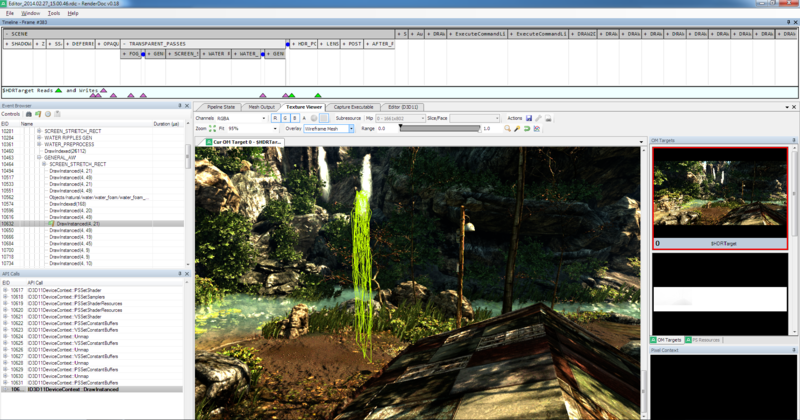 Providing a powerful new tool for developers everywhere, Crytek open-sourced the application Renderdoc™; a graphics debugger available to download for free. 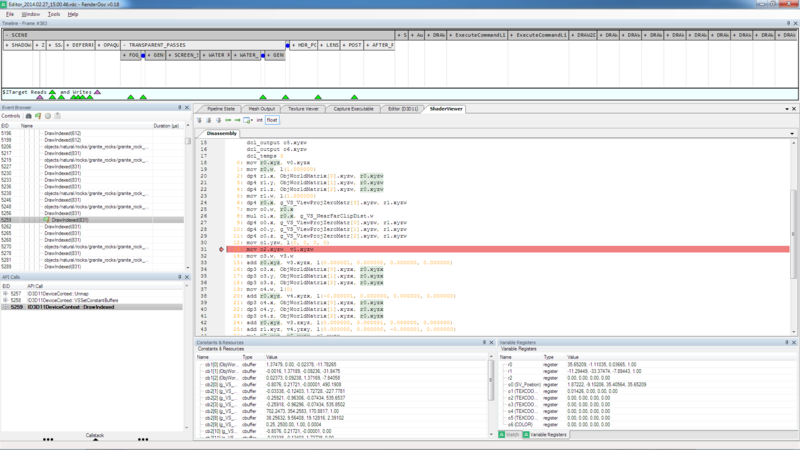 Renderdoc™ is a graphics debugger, currently available for Vulkan, D3D11, D3D12, and OpenGL development on Windows 7 - 10 and Linux. 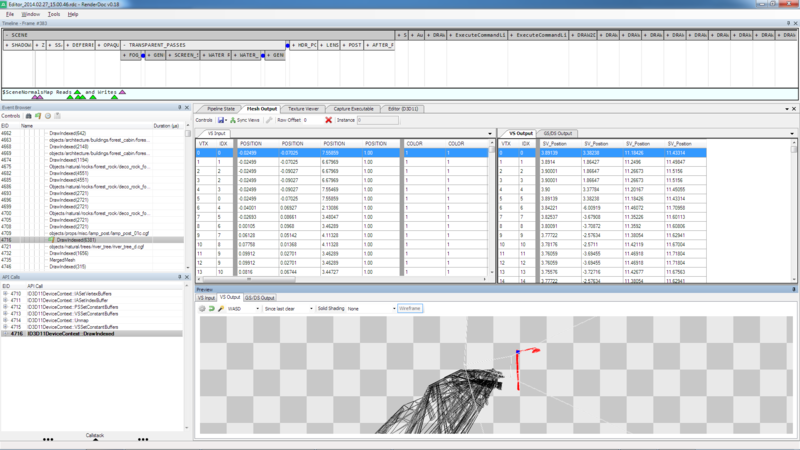 RenderDoc provides tools for deep analysis and graphics inspection, as well as detailed examination of API usage - allowing developers to locate bugs and problems in their programs. Developed by Crytek, Renderdoc™ has been built from the ground up to reflect the real needs of graphics programmers, and has evolved based on its day-to-day usage in the creation of CRYENGINE titles. Plans are in place to increase Renderdoc™'s functionality over time. To contribute to the community and drive the future direction of the tool's development, join the discussion about Renderdoc™ at https://github.com/baldurk/renderdoc.